I’ve recently completed a full Lightroom 5 Essentials training class over at Wiley’s Digital Classroom, and the great folks there have been kind enough to make some of the videos available for free… including my Introduction to the Lightroom Catalog. 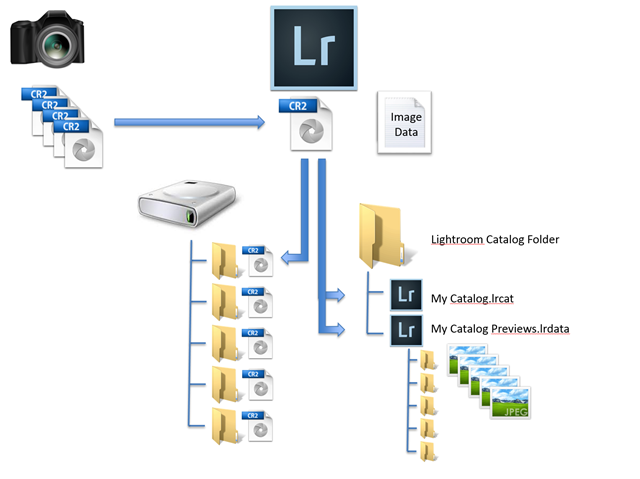 Take a look and see; if you’ve struggled with Lightroom’s organization, I think this will help clear things up. This entry was posted in Lightroom, Tutorial and tagged Catalog, Lightroom.